When most middle schoolers dream about what they want to be when they grow up, they have ideas that are often far different from where they end up. That wasn’t the case with Brian Klintworth, who decided in middle school that he wanted to be an accountant. Fast forward about fifteen years, Brian is now a CPA at HBE LLP in Lincoln, where he specializes primarily in tax and consulting work. His background growing up around small businesses in Seward helped him realize that those are the kinds of clients he really enjoys serving. Brian may not be an entrepreneur, but he works with a quite a few at his job. He loves pretty much everything to do with accounting and enjoys talking about accounting and helping business owners understand their accounting, make the appropriate tax-related decisions, plan effectively for the future, and think through financial decisions. 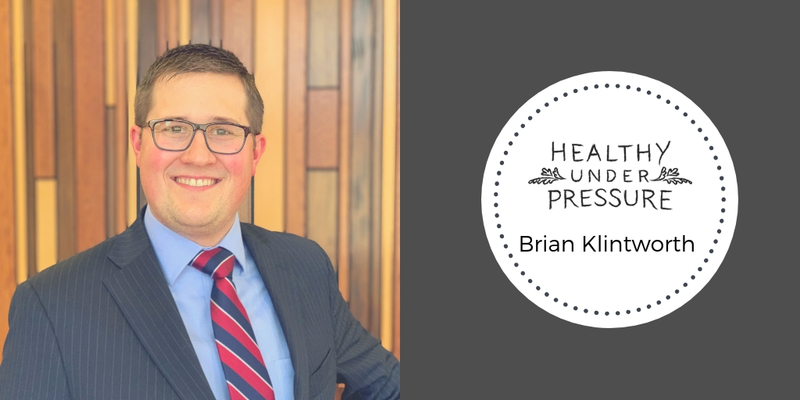 During this conversation, Brian and I spoke about financial health and how he stays healthy under pressure as a young professional during tax season. Follow Brian on Instagram or connect with him on Linkedin.